We are cruising along! Here we go day 8! How are your abs feeling? Have you seen any improvements yet? Is the challenge getting tougher? The reps are starting to get high up there aren’t they? You are doing so good! I have really loved your comments on facebook, email, text and here on the blog! You guys are doing great!! This is awesome! I am so glad so many of you are taking on this challenge. 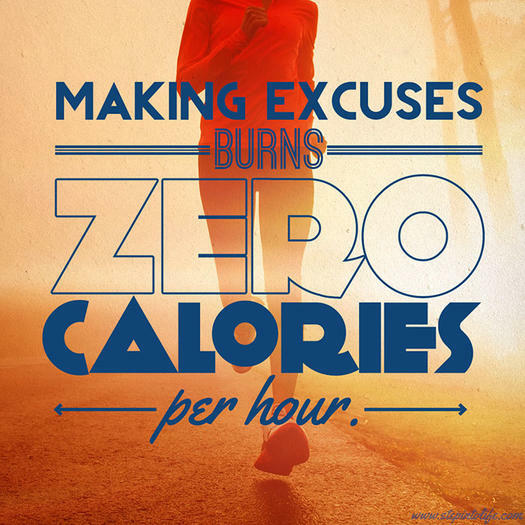 I know staying committed to this challenge will help you get into a habit of doing some kind of exercise everyday. When the challenge comes to an end find something active that you enjoy doing. Stay active! There are so many benefits from exercising! Check out this list of 50 reasons to exercise to see some. Everyone can find at least one reason! I have many! Keep up the awesome work while you work to complete the rest of this 30 Day Ab Challenge!! Nice job today!! Let us know you did it!